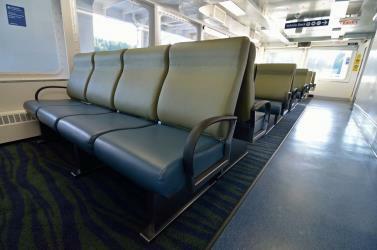 What is the cheapest way to get from Courtenay to Seattle? 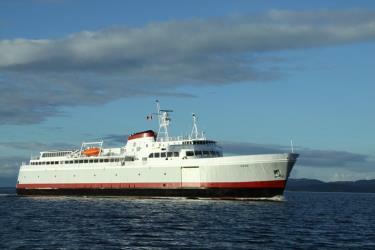 The cheapest way to get from Courtenay to Seattle is to drive and car ferry which costs $60 - $160 and takes 7h 2m. 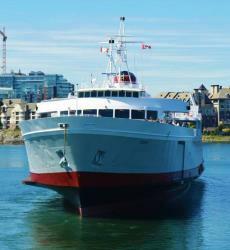 What is the fastest way to get from Courtenay to Seattle? The quickest way to get from Courtenay to Seattle is to fly which costs $220 - $950 and takes 5h 49m. How far is it from Courtenay to Seattle? The distance between Courtenay and Seattle is 303 km. How do I travel from Courtenay to Seattle without a car? 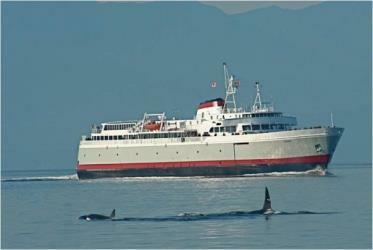 The best way to get from Courtenay to Seattle without a car is to bus and ferry which takes 8h 11m and costs $180 - $320. 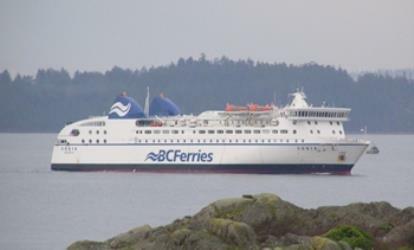 How long does it take to get from Courtenay to Seattle? It takes approximately 8h 11m to get from Courtenay to Seattle, including transfers. How long is the flight from Courtenay to Seattle? There is no direct flight from Comox Airport to Seattle Airport. The quickest flight takes 3h and has one stopover. Which airlines fly from Comox Airport to Seattle Airport? WestJet, Delta, Pacific Coastal Airlines and Air Canada offer flights from Comox Airport to Seattle Airport. 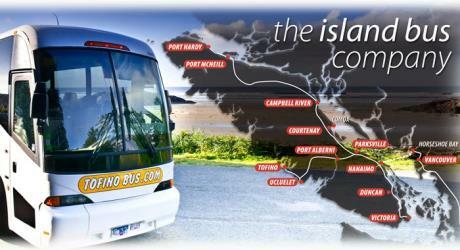 How do I get to Comox (YQQ) Airport from Courtenay? 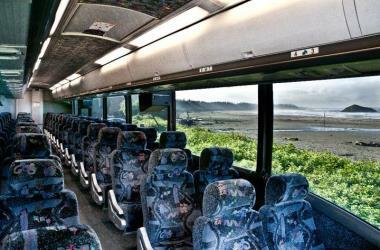 The best way to get from Courtenay to Comox Airport is to line 11 bus which takes 23m and costs $3. What companies run services between Courtenay, BC, Canada and Seattle, WA, USA? Air Canada, WestJet and three other airlines fly from Courtenay to Seattle hourly. CenturyLink Field is a multi-purpose stadium located in Seattle, Washington, United States. It is the home field for the Seattle Seahawks of the National Football League (NFL) and Seattle Sounders FC of Major League Soccer (MLS). Originally called Seahawks Stadium, it became Qwest Field in June 2004, when telecommunications carrier Qwest acquired the naming rights. It received its current name in June 2011 after Qwest's acquisition by CenturyLink. It is a modern facility with views of the Downtown Seattle skyline and can seat 69,000 people. The complex also includes the Event Center with the WaMu Theater, a parking garage, and a public plaza. The venue hosts concerts, trade shows, and consumer shows along with sporting events. Located within a mile (1.6 km) of Downtown Seattle, the stadium is accessible by multiple freeways and forms of mass transit. The University of Washington (commonly referred to as UW, simply Washington, or informally "U-Dub") is a large, public flagship research university in Seattle, Washington, established in 1861. Pike Place Market is a public market overlooking the Elliott Bay waterfront in Seattle, Washington, United States. The Market opened August 17, 1907, and is one of the oldest continuously operated public farmers' markets in the United States. It is a place of business for many small farmers, craftspeople and merchants. Named after the central street, Pike Place runs northwest from Union Street to Virginia Street. With more than 10 million visitors annually, Pike Place Market is Seattle's most popular tourist destination and is the 33rd most visited tourist attraction in the world. Originally built for the 1962 World's Fair, the 74 acre Seattle Center is an arts, educational, tourism and entertainment center in Seattle. Its landmark feature is the 605 ft tall Space Needle, a now-iconic building that was, at its completion, the tallest building west of the Mississippi River. Seattle Center is located just north of Belltown in the Uptown neighborhood. 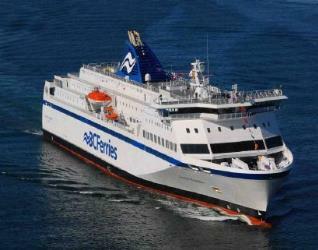 Rome2rio makes travelling from Courtenay to Seattle easy. Rome2rio is a door-to-door travel information and booking engine, helping you get to and from any location in the world. 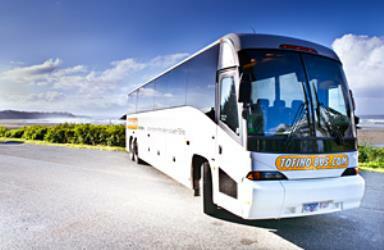 Find all the transport options for your trip from Courtenay to Seattle right here. Rome2rio displays up to date schedules, route maps, journey times and estimated fares from relevant transport operators, ensuring you can make an informed decision about which option will suit you best. Rome2rio also offers online bookings for selected operators, making reservations easy and straightforward.